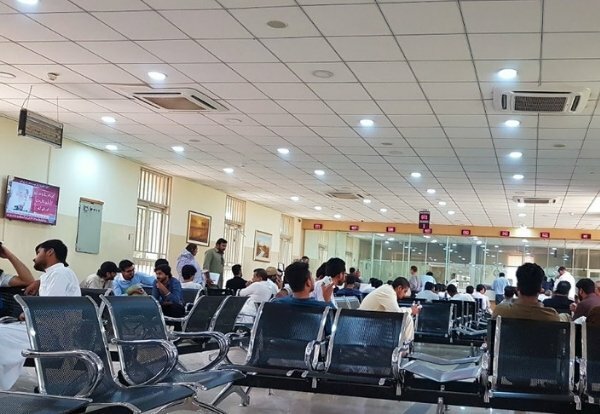 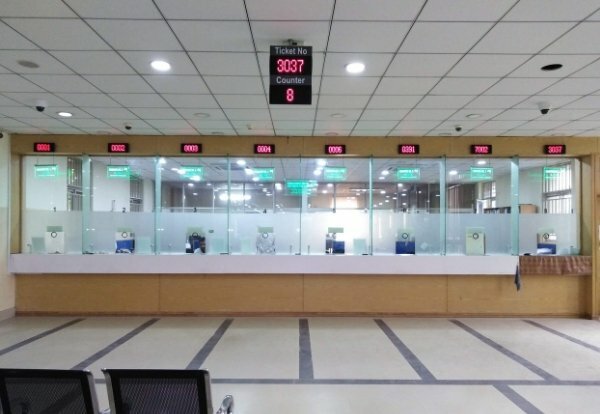 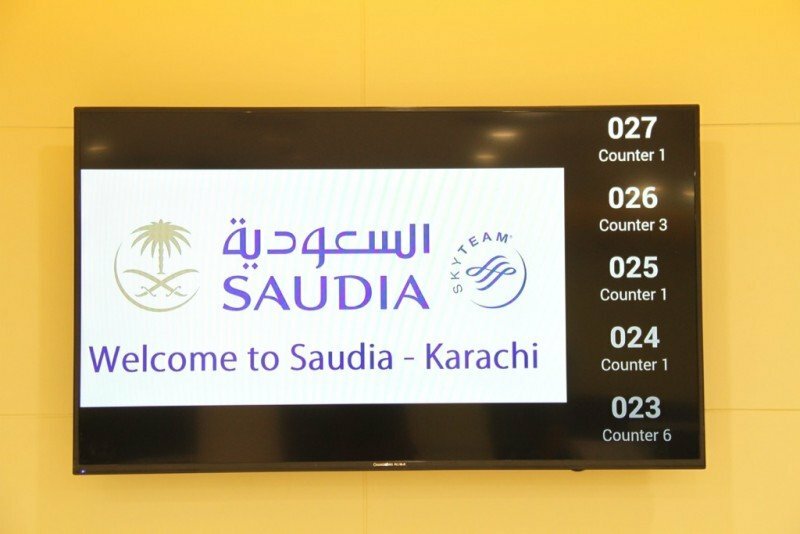 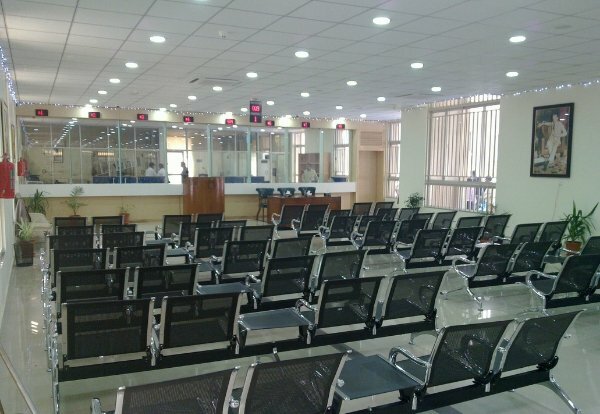 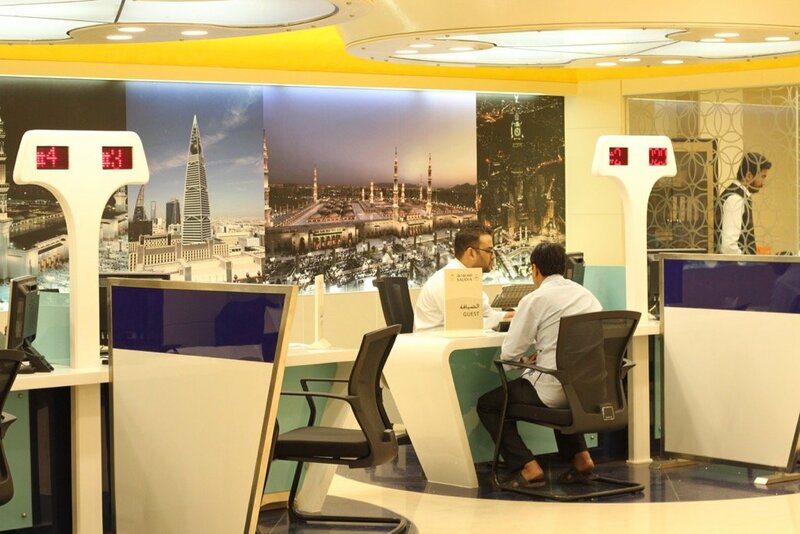 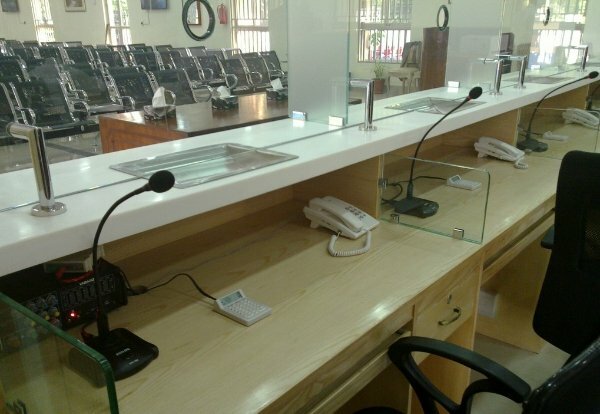 Saudi Airlines recently opened their new ticket office in Karachi. 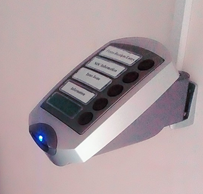 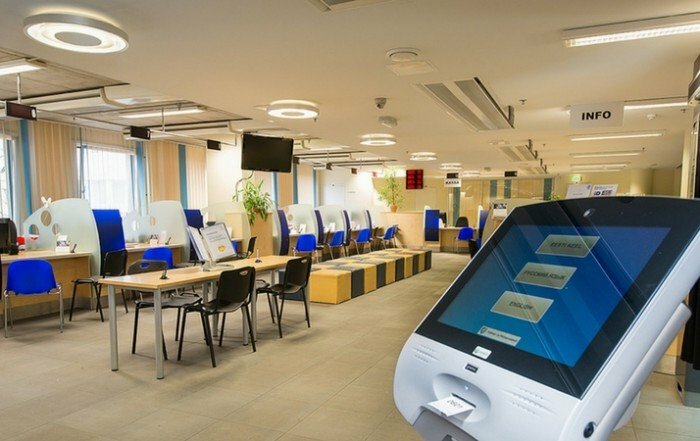 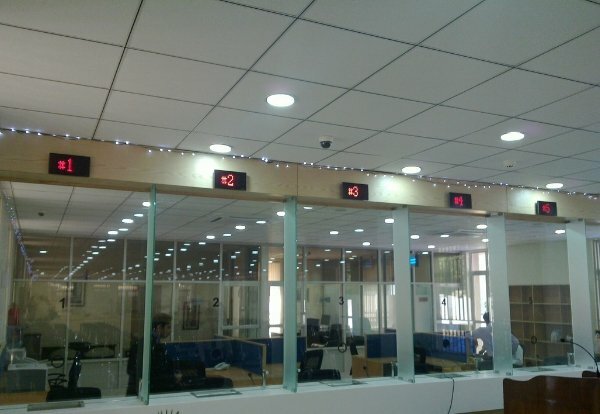 They chose to install Qmatic here to manage their customer flow. 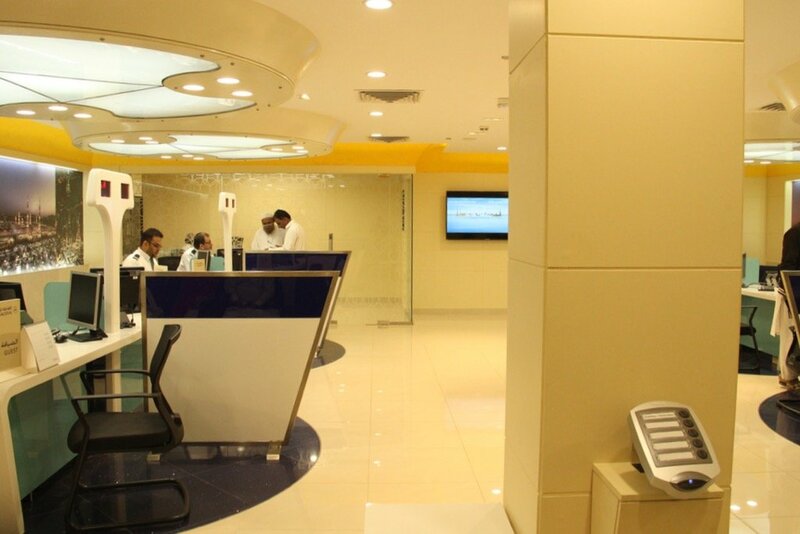 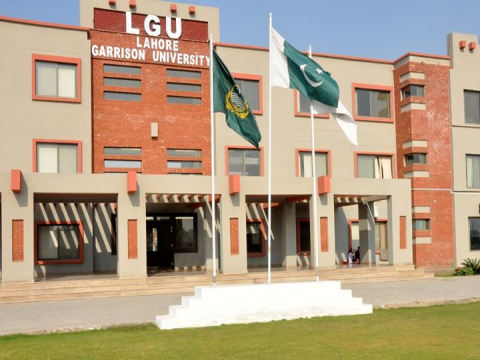 Their staff are using Android Tablets with Qmatic Mobile Connect to call customers. 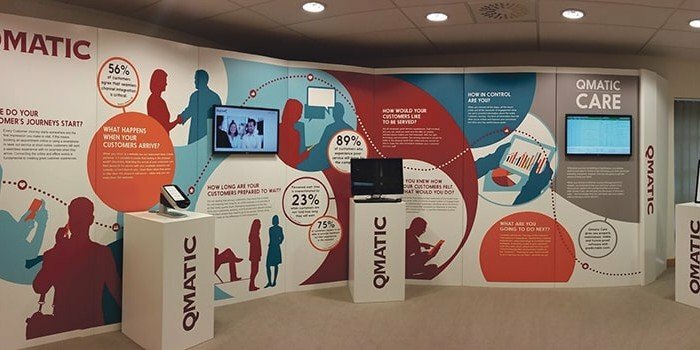 Qmatic Solo, a completely web based solution manages the flow of customers and provides important customer service data. 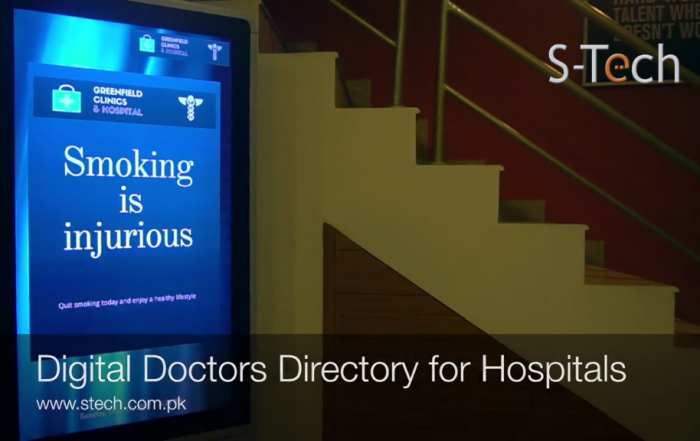 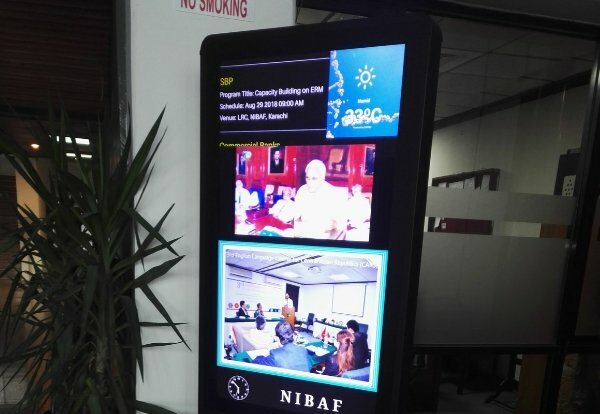 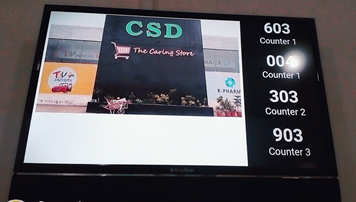 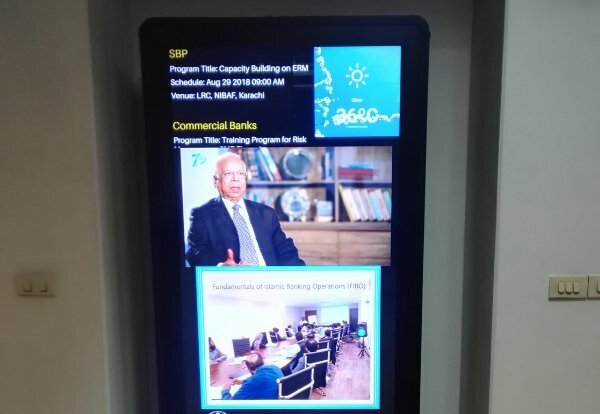 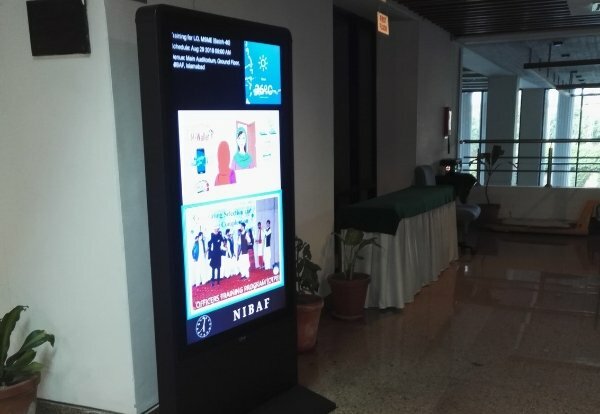 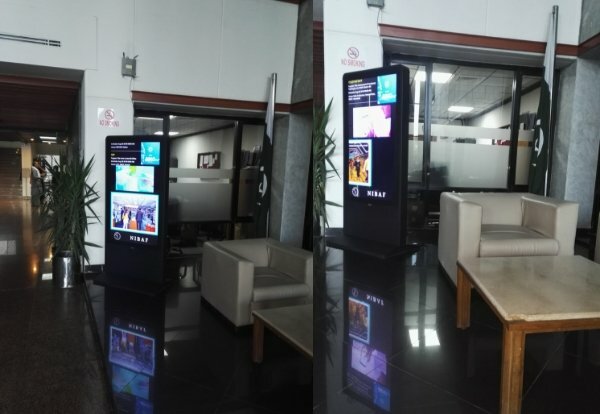 A TV screen notifies customers about their turn utilising Qmatic Digital Signage and keeps them engaged while they wait. 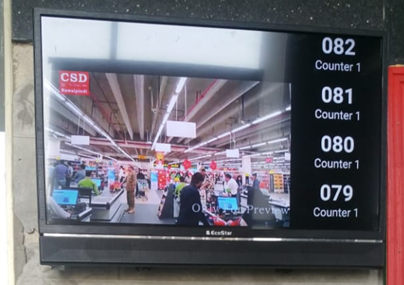 The TV screen shows different information about the airline to keep the customers informed.